"We Go The Distance For You!" 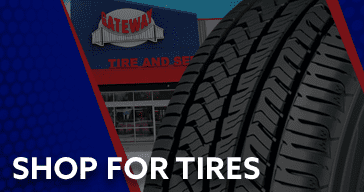 At Gateway Tire & Service Center, we provide new tires to customers at all 54 of our locations. Find out how these basic tire traits can help you choose the right tire for your vehicle. 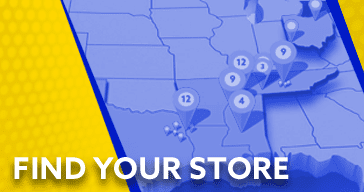 Browse our tire catalog full of the best brands in the industry. Here at Gateway Tire & Service Center we want your car or truck to look its best. We also want you to feel good driving your car or truck down the streets which is why having a nice set of wheels or rims is crucial. Our selection of wheels and rims here at Gateway Tire & Service Center is second to none. 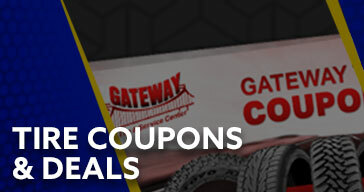 Find discounts and deals for the brands of tires you love, and the quality repair and maintenance service you can only get at your neighborhood Gateway Tire & Service Center location. Coupons and discounts are updated regularly! CLARKSVILLE, Tenn. (CLARKSVILLENOW) – On Saturday, May 26 Gateway Tire & Service Center will offer free oil changes to all veterans, active military, and bereaved partners to honor the sacrifice of all those who have served and continue to serve our country. All customers who provide a military ID at any of their retail locations are eligible for an oil change at no cost. 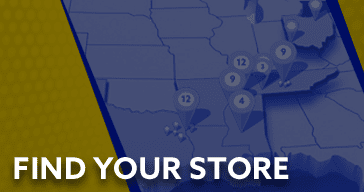 Details and times vary by region but are listed online at GatewayTire.com. 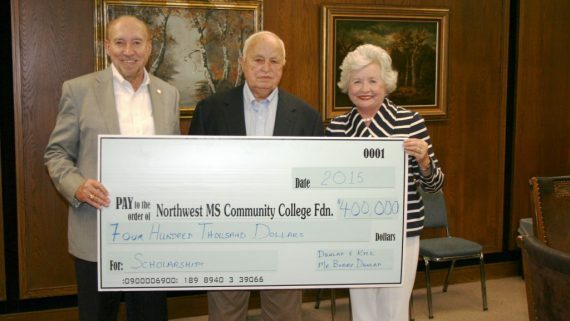 Gateway Tire frequently gives back to 45 communities through various charitable initiatives. 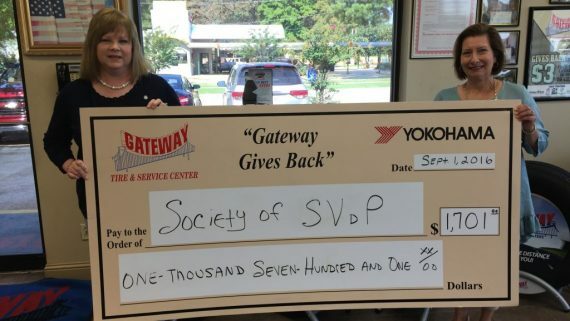 Their Gateway Gives Back program, with partner Yokohama Tire, supports local charities by donating $2 from every oil change on Tuesdays to one nominated local charity each month. 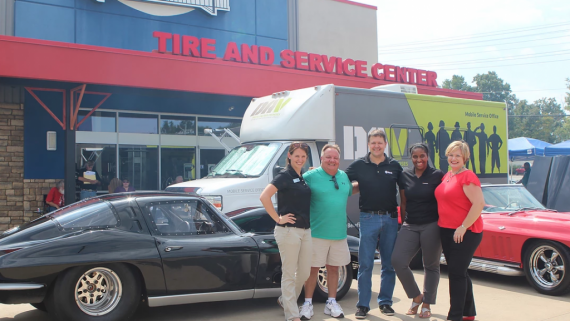 In addition, Gateway Tire honors Teacher Appreciation Day, holds customer appreciation days, and sponsors Relay for Life and The Susan G. Komen Race for the Cure events. Participating locations in the Memorial Day event include Clarksville, Clarksville-Sango, and other Middle TN locations (Murfreesboro, Columbia, Franklin, Shelbyville, Nashville, Hermitage, Manchester, Gallatin and McMinnville). 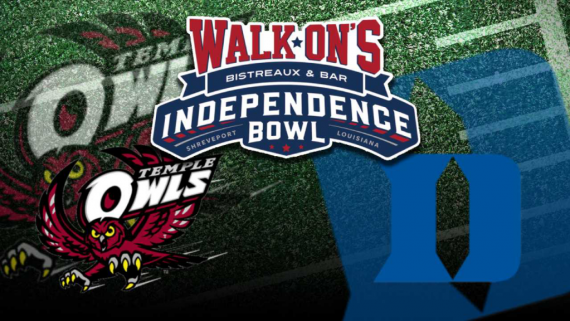 For more information about the event, contact your nearest Gateway Tire & Service Center. All locations will be closed in honor of Memorial Day on Monday, May 28. 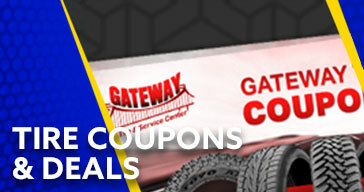 Gateway Tire & Service Center is your source for timely, professional automotive services. 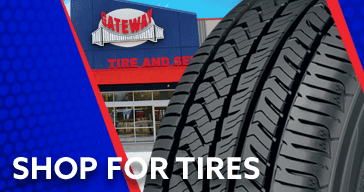 Alleviate wait time and stress when you bring your vehicle to your nearest Gateway Tire & Service Center. 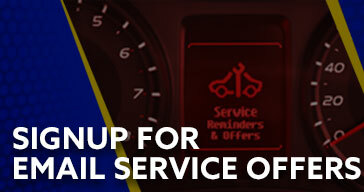 When your check engine light turns on or you hear your brakes squealing, drive to your nearest location to receive precise, expert auto repair services from our qualified mechanics. 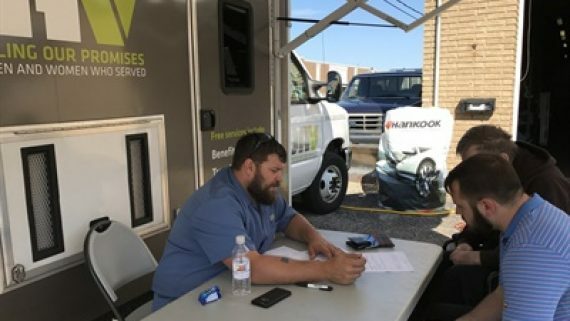 Enjoy full automotive services and preventive maintenance at one of our 54 locations across 6 states. We also have an extensive line of tires for sale. Shop for Yokohama, and Toyo tires online. After browsing our website, call your closest locations for personalized service.